Wandering Soul!! : Round up of the trip that was.... Phew!! Round up of the trip that was.... Phew!! This year has been good, especially with travels. I began the year with a trip that was focussed on the Textiles and ended it with the majestic Bengal Tiger and plenty of history & culture.. The last trip that I took ended on 19th Dec, and was spread across 18 days. Yep, it was probably one of the few long trips I have done [ the longest being my US trip last year for a whole month plus]. 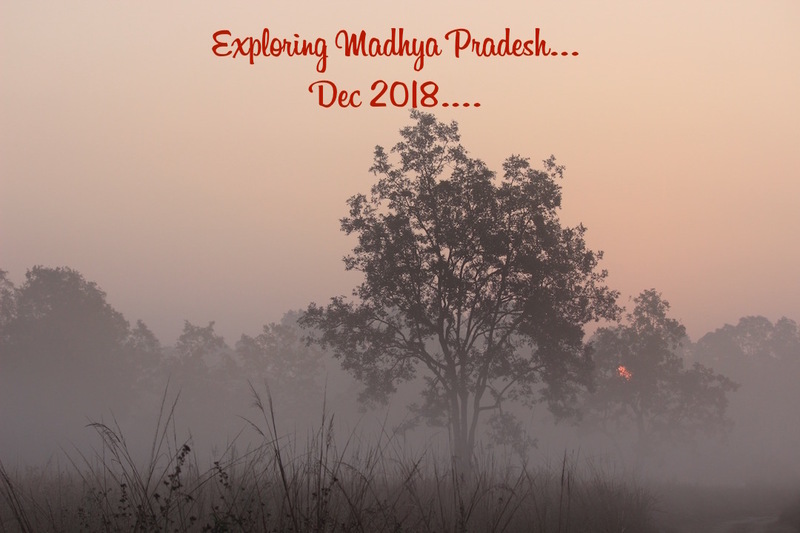 16th Dec - Ujjain - Explore Indore and chill in Indore..